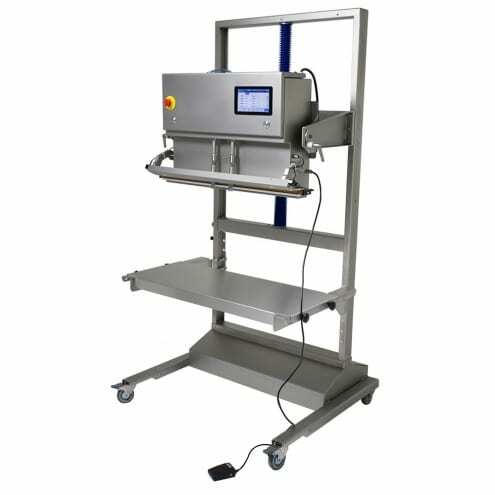 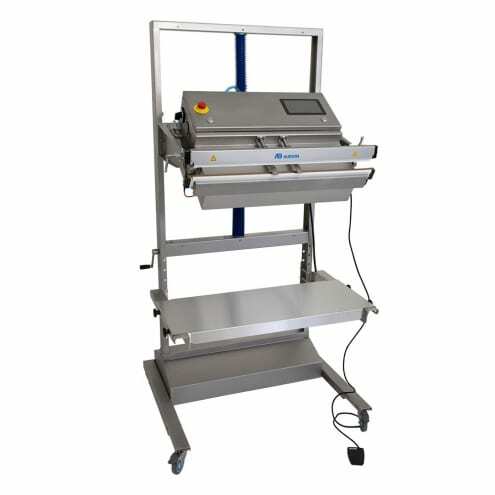 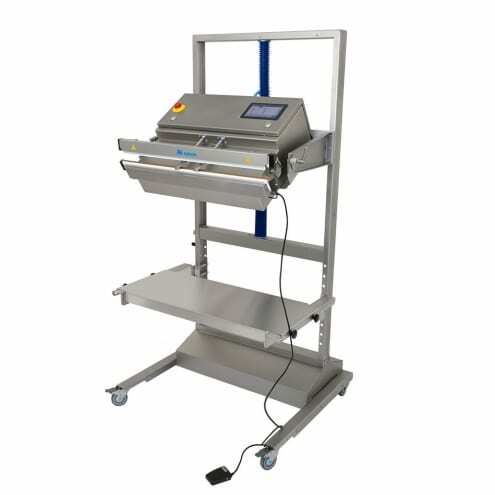 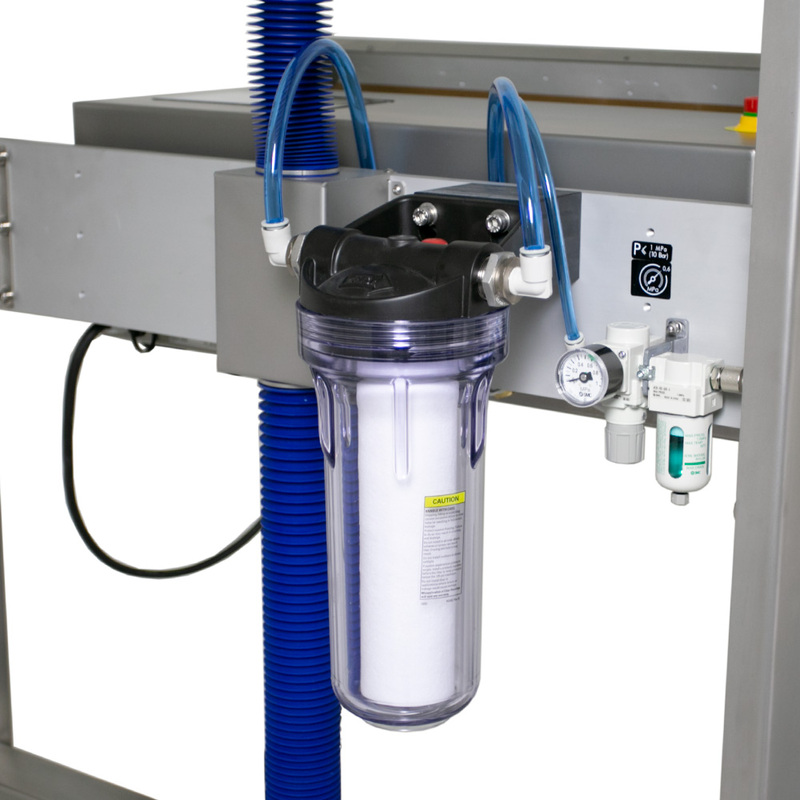 PowerSealer 720 MVMED for pharmaceutical applications. IP 65 mounted on support. 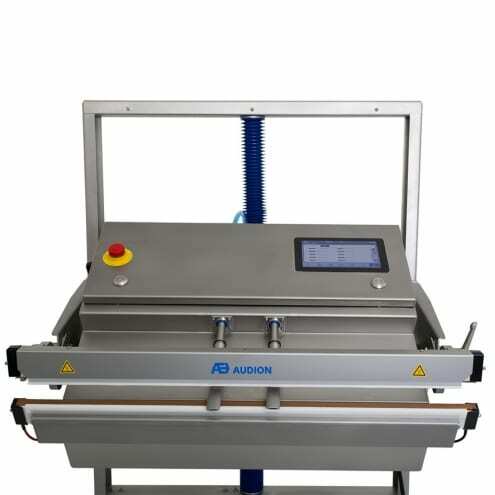 The machine was calibrated by Audion on site.